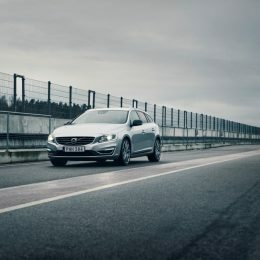 Last week, Polestar Cyan Racing won the FIA World Touring Car Championship in a Volvo S60 Polestar TC1 race car, and the team’s Thed Björk secured the Driver’s Championship – the first Swede ever to win a motor racing world title. 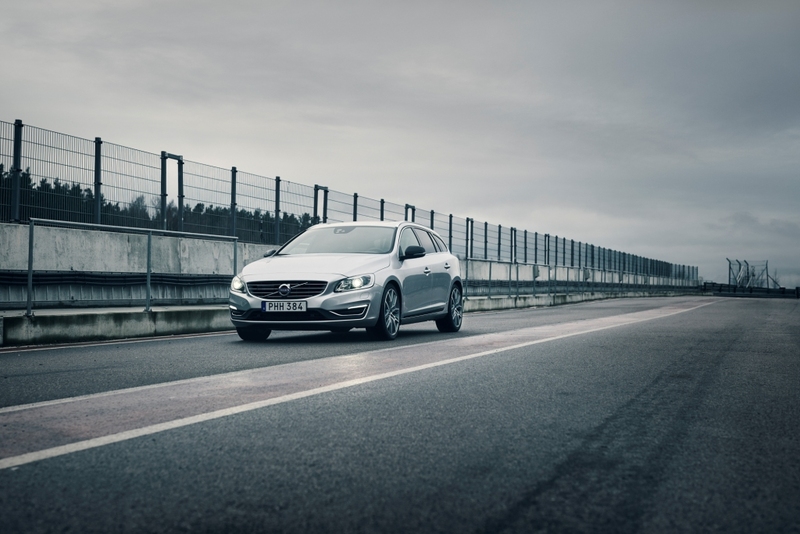 Polestar has today unveiled the Volvo S60 and V60 Polestar Performance World Champion Edition to celebrate Polestar Cyan Racing’s win. 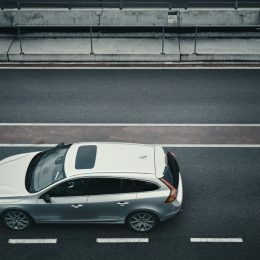 “The engineers from Polestar and Cyan Racing have worked collaboratively on engineering developments for existing Polestar road cars for many years. 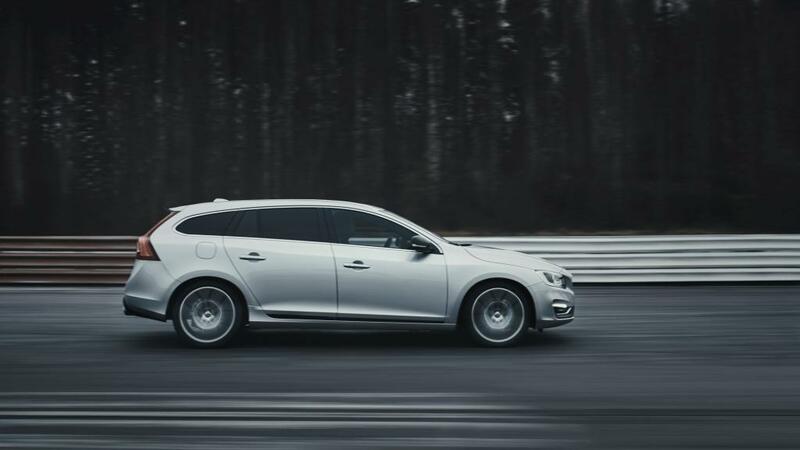 It’s therefore fitting that we celebrate the remarkable achievement of securing our maiden World Championship by adding more performance to the cars that have been instrumental this season. 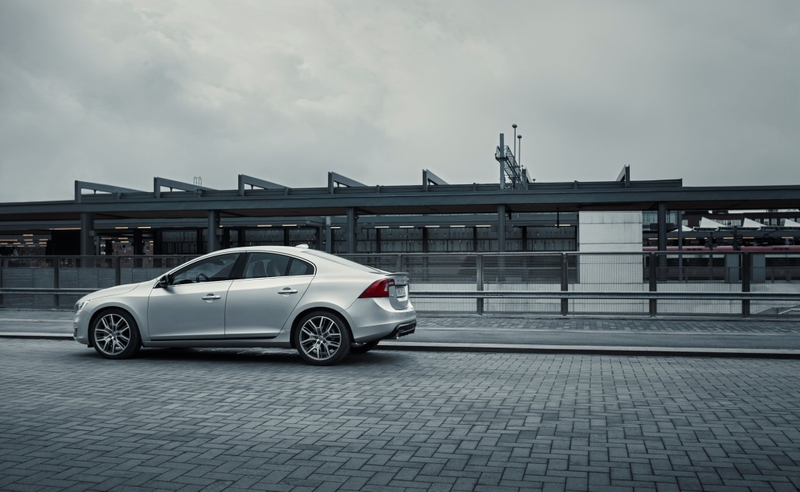 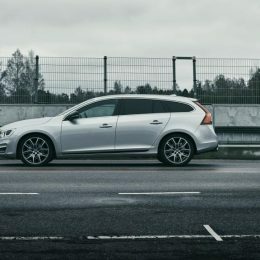 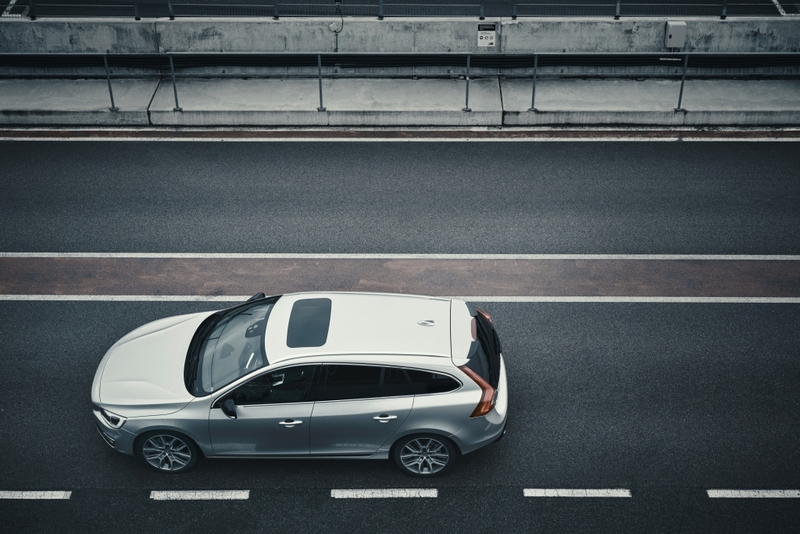 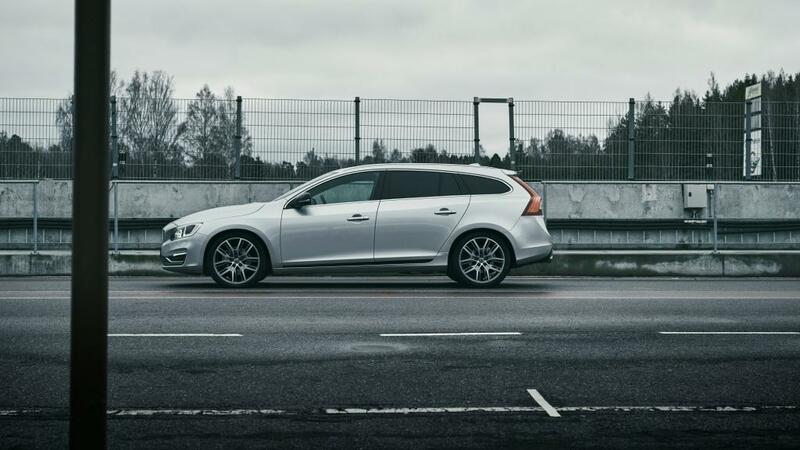 With the Volvo S60 and V60 Polestar Performance World Champion Editions, we’ve created an accessible piece of history for many Volvo car owners,” said Christian Samson, responsible for Product and Development at Polestar. 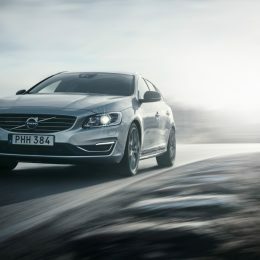 The Volvo S60 and V60 Polestar Performance World Champion Editions are available on all D4, D5, T5 and T6 models and include all available enhancements offered by the Polestar Performance Parts programme, being the 19” bespoke Polestar light alloy wheels plus performance-focused tyres, a free-flow stainless-steel exhaust system and sports air filter as well as uprated suspension dampers and springs. 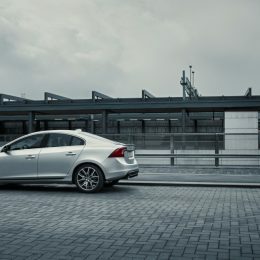 Visually, the car is differentiated internally thanks to interior highlights such as the Polestar gear lever, and exterior details such as a rear diffusor and rear spoiler. 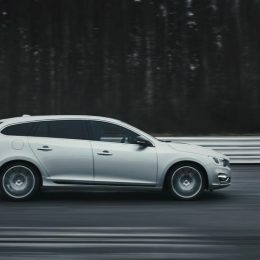 All cars also receive the Polestar powertrain optimisation that increases power by up to 10hp and 50Nm of torque, as well as delivering faster gearshifts and improved throttle response. 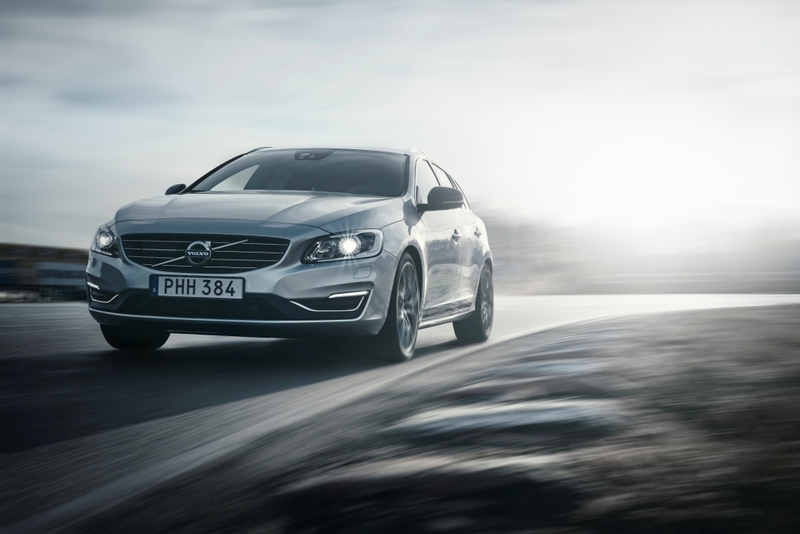 The Volvo S60 and V60 Polestar Performance World Champion Editions are available from any Polestar retailer globally, where the Polestar Performance Parts can be fitted to new or pre-owned cars.